Choose from a wide range of activities in Victoria Falls, from a leisurely sunset cruise to unique dining experiences and high adrenaline white water rafting. 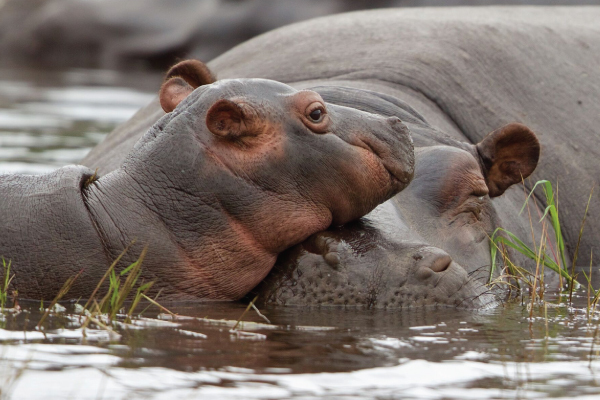 In Chobe National Park, experience the thrill of the finest wildlife viewing opportunities from both land and water. 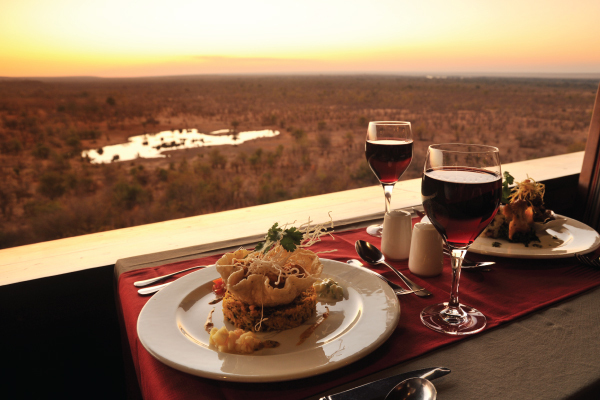 Indulge in an evening of fine dining at MaKuwa-Kuwa Restaurant, relax over a light meal or sundowner at the Buffalo Bar, both with stunning views of Victoria Falls Safari Lodge’s wildlife-rich waterhole, surrounding bush and spectacular sunsets, and celebrate Africa at The Boma – Dinner & Drum Show. Simply enjoy the scenery and wildlife from the privacy of your balcony, or further enhance your experience by getting closer to the game through our selection of onsite activities. 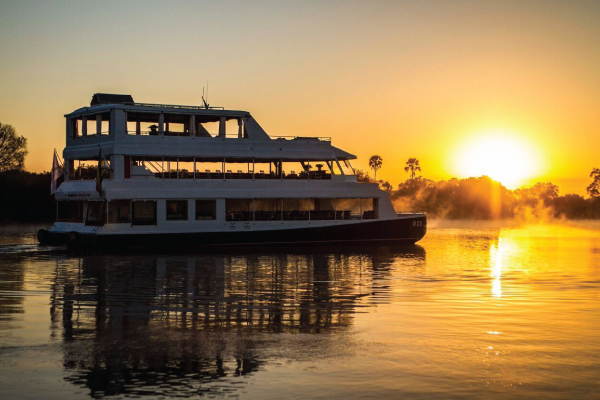 Victoria Falls offers a wide range of activities, from leisurely sunset cruises to unique dining experiences and high adrenaline adventures. In Chobe National Park, experience the thrill of the finest wildlife sightings from both land and water. To enquire further about any of the activities please email: tours@saflodge.co.zw . 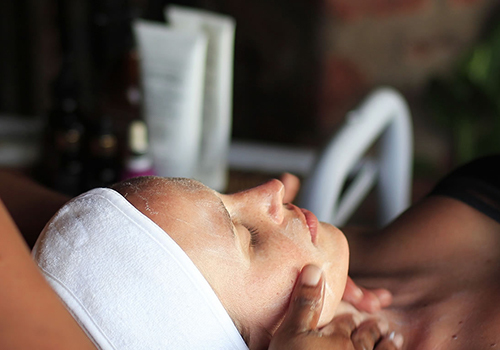 A selection of massage and beauty treatments are available on site. Reservations can be made via the Tours and Activities office. Learn more about our various Victoria Falls Hotel options. We cater for a wide variety of guests, from the ultimate luxury to self catering and bed and breakfast lodges.